INDUSTRY.co.id - Bandung - Chairman of House Commission IX Dede Yusuf said that the production vaccine of PT Bio Farma (Persero) has been exported to Islamic countries in the world and safe to use for Muslims. In addition Dede more confident with the safety of Bio Farma vaccine because the state-owned company is the largest supplier of vaccines for routine immunization needs of Islamic countries of the world. "Of the 57 OIC countries, there are seven that produce vaccines but WHO is recognized as Bio Farma. That's why Bio Farma can quota the vaccine order of the most Islamic countries.From here we see Malaysia, Saudi and others take from us. Shows the vaccine is safe for Muslims," said Dede. 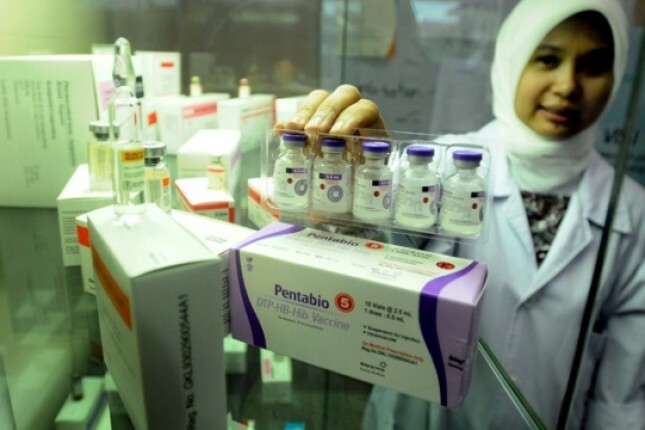 Managing Director Bio Farma Juliman said it has exported vaccines to 136 countries and 50 of them are Islamic countries. Juliman said there is no issue of halal-haram and there is no problem related to that which is proposed by Islamic countries concerned.